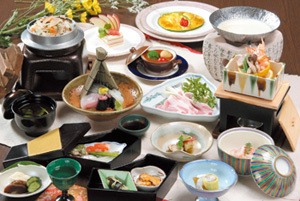 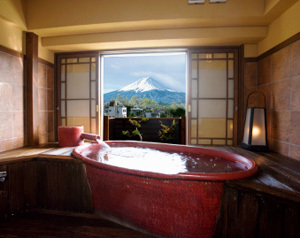 Guests can enjoy the view of Mt. 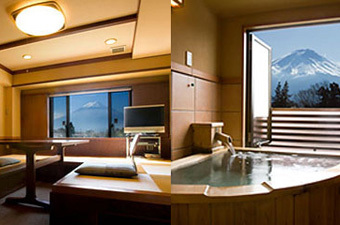 Fuji from both room and bathroom. 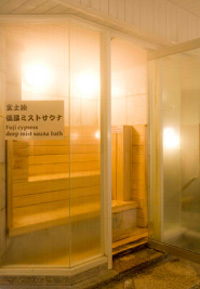 The chartered barrier-free open-air baths are also popular. 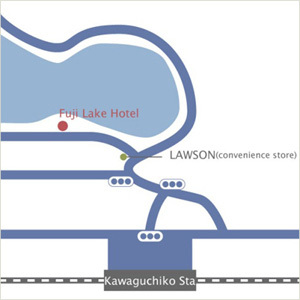 The guestrooms are divided into Lake Kawaguchi view style and Mt. 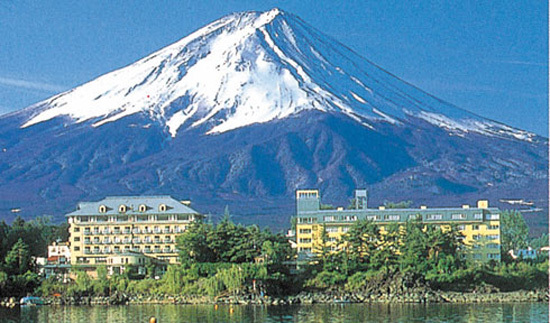 Fuji style. 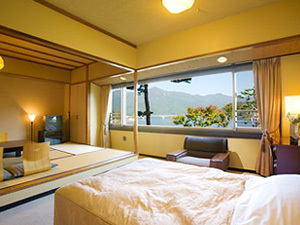 Both styles have variety of rooms for guests to choose for their own. 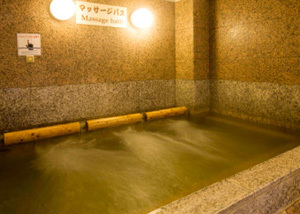 There are bathrooms for all guests to enjoy other than the ones connected to the guestrooms. 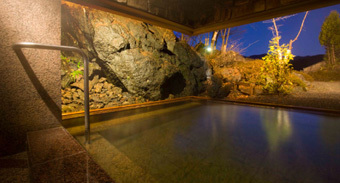 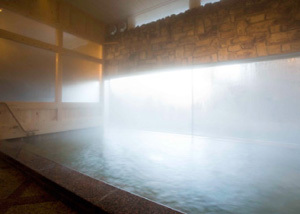 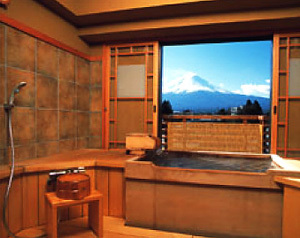 An open-air bath, sauna and massage bath can be enjoyed other than the large bathroom.